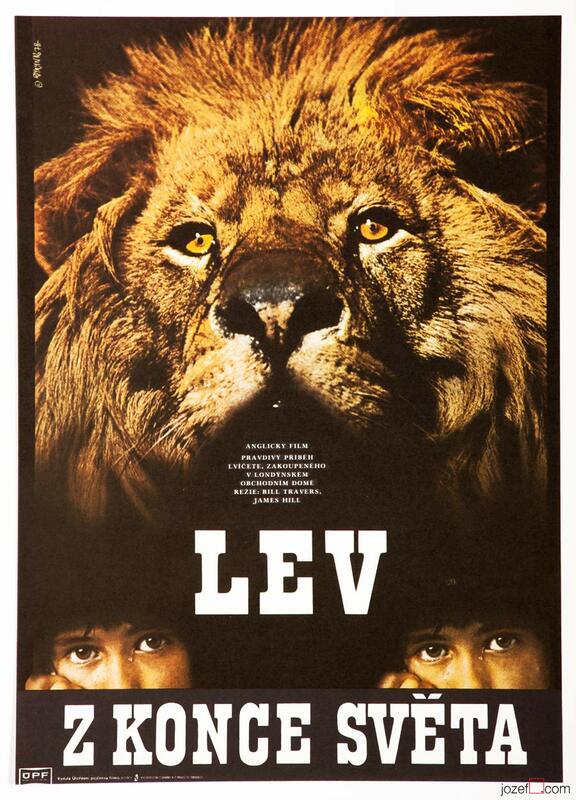 Movie poster for Amazonian adventure with fantastic artwork by Czech typographer and graphic designer Martin Dyrynk. 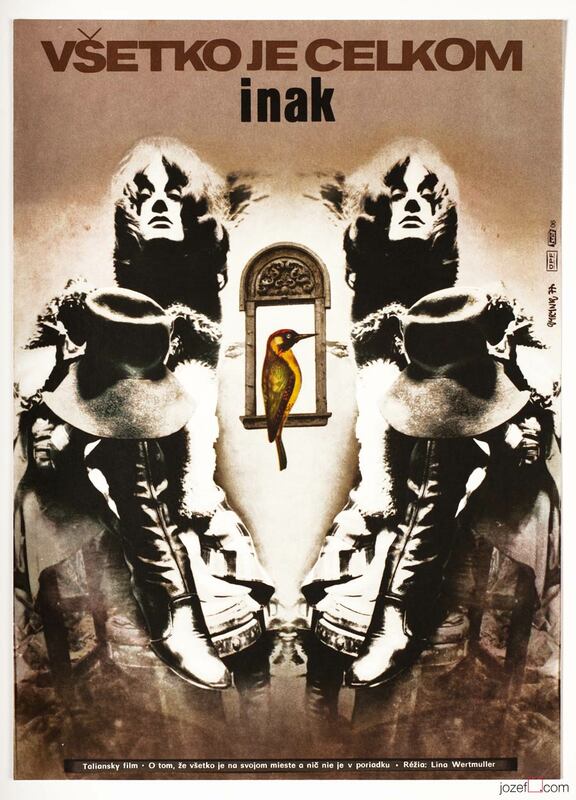 Martin Dyrynk’s mysterious poster artwork for 60s adventurous movie. 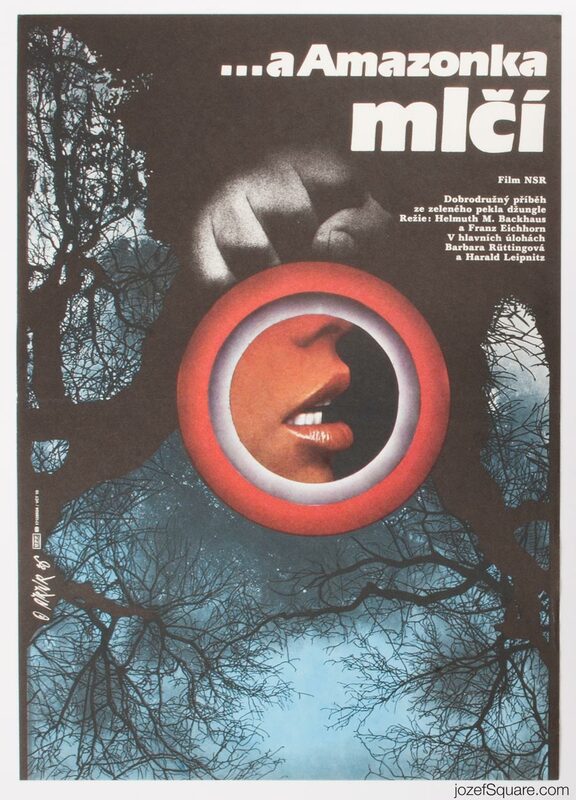 collage movie posters made in Czechoslovakia. 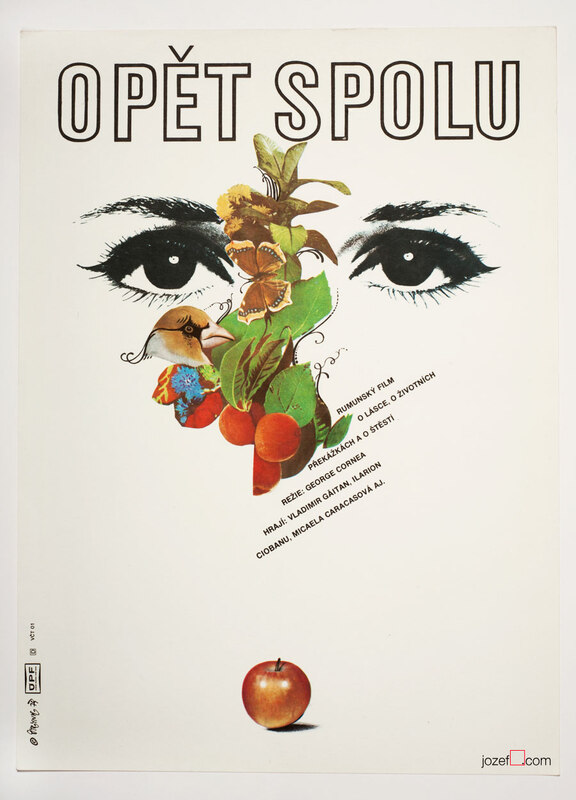 80s posters available in our online archive. 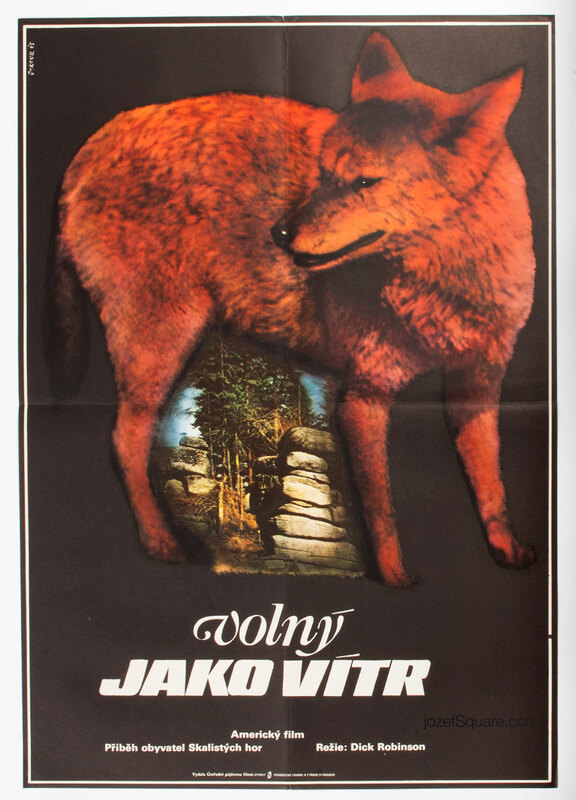 Be the first to review “Movie Poster – River of Evil, Martin Dyrynk, 1986” Click here to cancel reply.